As reported in a great and revealing interview with Collider, Michael Fassbender will be taking 6-8 month break from acting. If you may recall, Michael was planning a similar length break just before he took on the Steve Jobs role, so this break is long overdue. If you have been watching Michael's career for the past 3 years, you know that he has been working non-stop all over the world. Oftentimes, while he was working on set for one film, he was still doing post-production work on another. While it's great that he is in such demand, he really needs this break to focus on other behind the camera projects and to concentrate on building up his production company, and enjoy his personal life and time away from the spotlight. So unfortunately, I think it's safe to say that that serial killer film, Entering Hades, will be put on hold for a spell. Michael's DMC Film company will produce the film, so perhaps when Michael was referring to working on scripts, Hades may be one of those projects. I would imagine that right now you are getting scripts, you’re looking at what you want to do next. 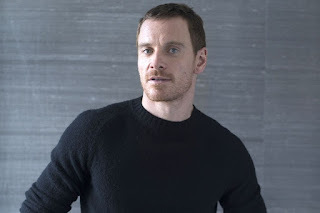 What are you thinking about for the rest of the year and early next year?FASSBENDER: Doing nothing. No, I won’t be doing nothing/ I won’t be doing any acting. Let’s put it that way. I’ll be just working on the script and development of my production company. We’ve got quite a few things that are sort of in the works. So just spending more time with writers, developing stuff for this next 6-8 months, you know, investing a lot of time in that in making sure that those projects are in good place and I’m looking forward to that actually. And just as we imagined, Michael has a wonderful relationship with Ridley Scott, whom I am sure is a mentor and a father like figure for him in the industry. I am a fan of Prometheus and I love Ridley Scott when he’s doing sci-fi – so I’m excited about the next Alien movie. What can you tease people about it, and what was it like working with Ridley again on the project? 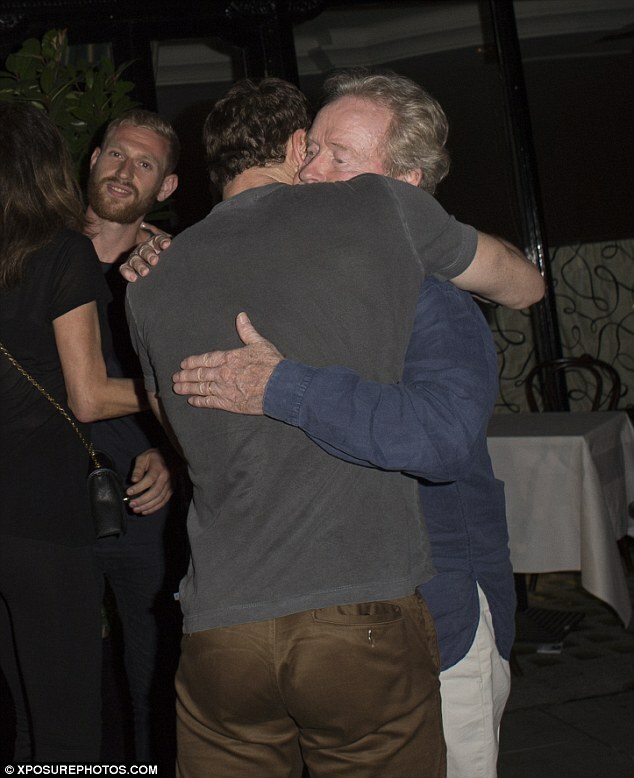 FASSBENDER: I just love Ridley. You know, he’s become a really good friend, and he’s just a natural, he’s one of a kind. Anybody that works with him in any department is just totally blown away by him. He’s such a visionary and I think he has such a great, understanding of storytelling. As Michael prepares for his sabbatical from acting, we still have Assassin's Creed to look forward to in December, and next August, Alien Covenant. Meanwhile, The Light Between Oceans will screen in Competition at the Venice Film Festival on September 1st, and the film opens in theaters in September 2. Oh yes, of course, Trespass Against Us. And then there is that mysterious, long forgotten Terrance Malick project that is suppose to come out in 2017.